I’m learning that out of ordinary friendship, the most extraordinary—and potentially dangerous—alliance is possible. 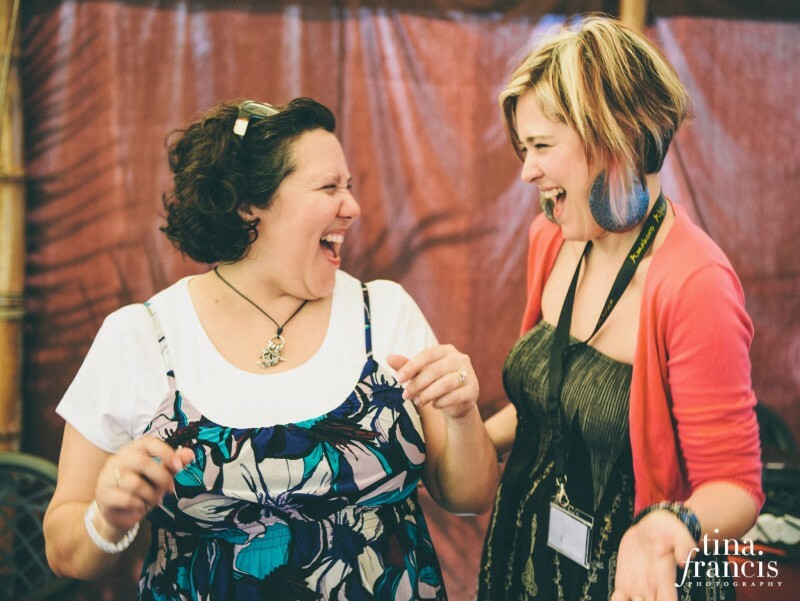 Last year, I spent five days with one such holy alliance: my friend Kelley Nikondeha. We talk almost every day. It’s a friendship in which we sharpen each other, encourage each other and talk a lot about how to live out the ways of Jesus right where we are. We’ve danced in Bujumbura, cried in Portland and dreamed in Vancouver. Last year, as my birthday gift, I got to fly to Arizona and spend five days with her and her daughter Emma. We felt the luxury of the gift—uninterrupted time together. I loved seeing the space where she works and the kitchen where she cooks. We surrounded ourselves with books. We nibbled on petit basque and crackers. By Sunday, we’d already talked about everything and more. There was a quiet, beautiful peace over the morning when Kelley mentioned how she has a favourite sermon she listens to on a regular basis. It’s a sermon by Walter Brueggemann, recorded at Mars Hill church in the days of Rob Bell. I felt like my friend was inviting me to share in something sacred to her. Of course I wanted to listen to it! In one hour, Brueggemann swept through Isaiah and painted a vision for the New City. Feet up on the ottoman, Brueggemann streaming through the computer in front of us, we listened intently, wiped tears and scribbled notes. Then, as Brueggemann preached his final note, we sat in the holy hush. Friends can be quiet together. Then, slowly, we broke the silence, commenting on what felt powerful. Where was the juice? I see the world through a lens of sisterhood, so I couldn’t help but add: God needs dangerous women! That set something loose in our hearts and minds. 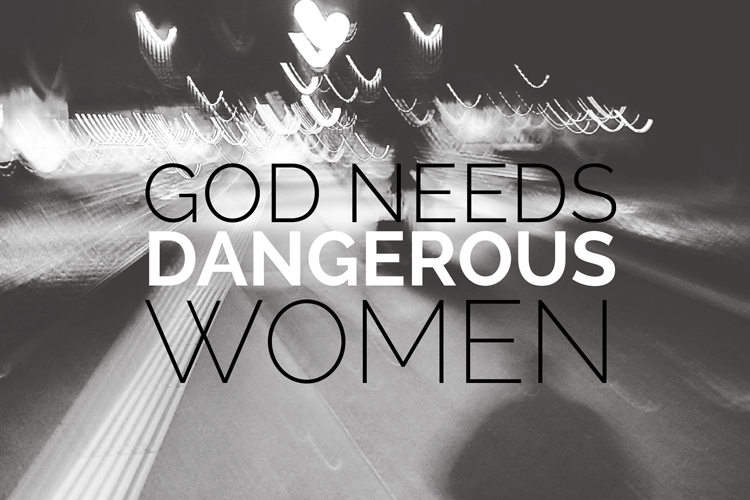 God needs dangerous women? What could that look like? What do dangerous women talk about? Dangerous Women run half-marathons, build wells and move to Iraq. Dangerous Women talk about poverty and inequality. Dangerous Women talk about their bodies. We made lists and lists and lists. The ideas kept popping. It was like a fire was sparked in our heart and minds. I flew home the next day, knowing that Kelley and I had stumbled across something sacred. It felt like something for all of us—this sisterhood. We prayed to steward it well. We prayed to walk in it beautifully. When I shared it with our editorial team, the room felt pregnant with possibility. It turns out, there are many of us who want to be Dangerous Women. Some may feel a little uncertain, but there’s a stirring, a longing to go to this deeper, fertile place. The kind of dangerous we’re talking about here is not the kind that evokes threat or fear. This kind of dangerous is rooted in Love, not power. Love, not fear. Love, not control. Sometimes, the most dangerous thing a friend can do is show up. She shows up when the going is tough. She shows up in the thick of depression. She shows up, even if it’s the last thing she wants to do. Women who live into this kind of Light are Dangerous Women. Dangerous Women also stand up against abusive power. Dangerous women break the silence and cover shame. Dangerous Women topple empires and ask hard questions that lead to connection, relationship and ultimately freedom. Dangerous Women believe ridiculous assignments. Mary, will you birth this Messiah? Dangerous Women face their deepest fears and step up anyway. If only I could touch Jesus’ garment, I would be healed. Dangerous women don’t shy away from the hard conversations. My friend, is there something you need to tell me about that relationship? I’ve jumped off a bridge in Taiwan, gotten lost all by myself in Prague and faced AK47 gunfire all around us in a taxi in Bolivia. Ordinary thinking says these were dangerous times. The more I get to know Jesus and His ways, the more I believe that the most dangerous thing I do, has nothing to do with threat but everything to do with relationship. In the beginning of SheLoves, I had a vision for the kind of site I believed we would be. I thought I had to look for people who were already writing and speaking and preaching messages of women’s empowerment. I wrote to one such prominent speaker and asked if we could partner with her and share her words on our website. I emailed her, without any prior relationship. Originally her assistant said yes, but it turned out to be a misunderstanding and they said we could feature a paragraph or two and link back to their site. It was a large learning curve for me. At the time, I thought I was supposed to put on my big girl boots and ask the biggest and bravest ask. It felt hard, but I was willing. Then I learned a big lesson. On my face before God late one evening, I was so desperate: Lord, what is your strategy for content then? Where do we need to get stories from? Ask the people in your world. It seems so simple, but I didn’t get it before then. I didn’t get that the people who were already in my world were the greatest gifts. They held the most potent possibility. Jesus knew this. He called 12 ordinary men, spent time with them and changed the world. How dangerous these ordinary alliances can be! The kind of danger I’m talking about is not danger that intends to hurt, but to heal. It’s not danger that intimidates, but danger that stretches out a hand and sets a prisoner free. It’s the kind of dangerous living that shifts paradigms, mends hearts and transforms lives. It’s the danger when a woman begins to recognize her own power. It’s the danger in a woman who hears the heartbeat of God. It’s the danger in a woman who hones her voice. It makes me smile, because I catch a glimpse of a Dangerous Woman in her. It’s the kind of woman I hope to be. I want darkness to shudder when Light rises. I want evil to squirm when kindness and Love stand up. I want more beautiful Kingdom of God to be breathed and birthed into our world. 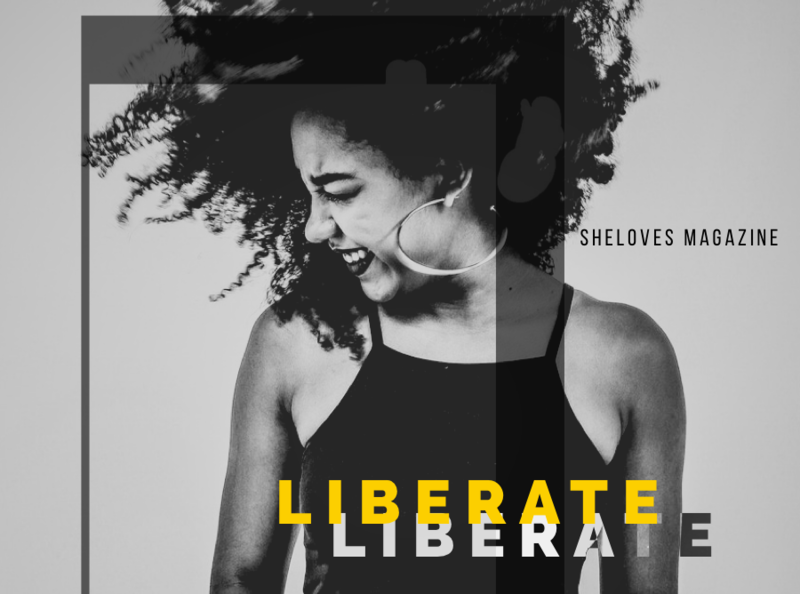 – Tomorrow, Kelley will share why we believe God needs dangerous women. – On Wednesday, we’ll share a few of the principles we believe are essential to understanding what a Dangerous Woman is, including a video conversation between the two of us. – On Friday, Nicole Joshua has written about coming to grips with a Dangerous God. – On Saturday, Sarah Bessey will share one of the most dangerous things she understands about herself now. Our fabulous SheLoves contributors will carry it for the rest of the month. As always, some will be writing on the theme; some won’t. We hope you’ll join us for the ride! MORE DANGEROUS WOMEN: We recently learned that the amazing Lynne Hybels has been paving the way with her work, her heart and her Dangerous Women Creed. Last week, we asked her permission to go ahead with our Dangerous Women initiative over here. She graciously agreed and wrote, “The world definitely needs more Dangerous Women!” We’re so grateful for women like her. Plus: We think this kind of generosity is dangerous. Be sure to check out her beautiful creed. What is the most dangerous thing you’ve done? What is the most dangerous thing you do? 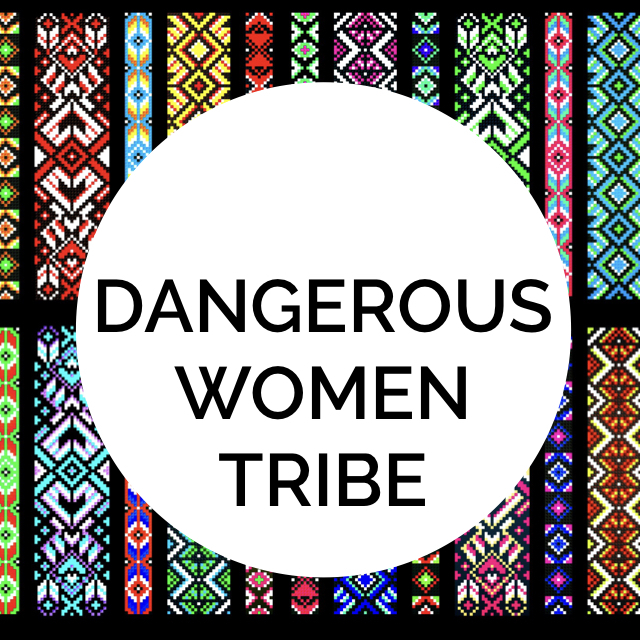 What do you think it means to be a Dangerous Woman?